Throw out leftovers … candy, cookies, and the rich, Christmas meal leftovers. Enjoy moving! Exercise by doing an activity that you love and look forward to. Drink lots of water or green tea. Load up on fresh, seasonal vegetables and fruits like oranges, pears, broccoli, greens, and squash. Eat from a smaller plate – you place less on your plate AND your eyes see a full plate making your brain perceive that you will be satisfied with the meal. Slow down…in both your schedule and your eating. The needed rest will drop cortisol levels (which can cause weight gain) and you can sit down and enjoy a meal rather than rushing through it and not knowing what and how much you just ate. Learn that it’s okay to say “No thank you.” You can politely decline foods that are offered to you that don’t fit into your meal plan. 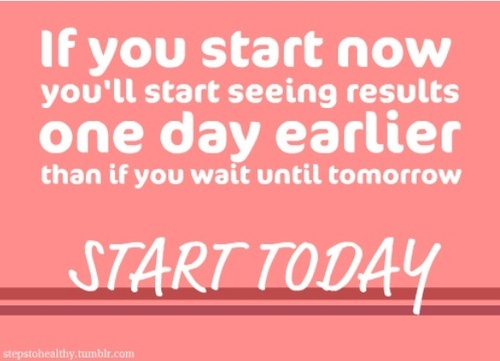 If you falter, start again with your next meal- not on the next day!